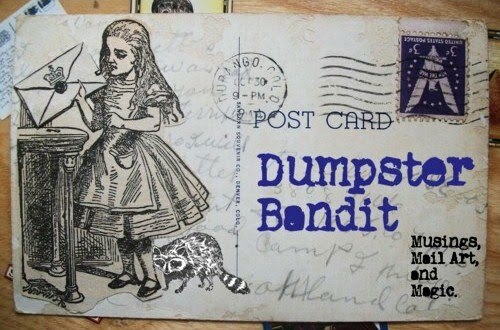 Dumpster Bandit: It was raining only a little this afternoon, so I went for a walk. It was raining only a little this afternoon, so I went for a walk. This is a view of Foster Lake- just peeking through the trees. Its a magical body of water, when I was a child I was convinced Mermaids lived in it. I have yet to see them, but any kind of magic worth believing in is all about faith! A trillium flower. A long time ago, I was dismayed when told that I couldn't pick them because they were endangered. I longed to weave them into flower necklaces and crowns... Now that I'm a little bit older, I can appreciate them staying in the ground, lending their beauty to the forest. A really dear little bridge that has never ceased to absolutely charm me.